Palliative care is specialized medical care for people living with serious illness. It focuses on relief from the symptoms and stress of a serious illness—whatever the diagnosis. The goal is to improve quality of life for both the patient and the family. Palliative care is often used in conjunction with curative treatments. 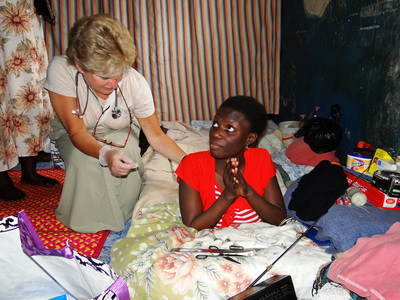 Palliative care is provided by a team that may consist of a palliative care doctor, nurse, community worker, and spiritual counselor who work together to provide medical treatments and emotional support to alleviate suffering and improve the quality of life of the patients and their loved ones. It is appropriate at any age and at any stage in a serious illness. Palliative Care For Uganda trains personnel to be part of this team approach in the care of patients who will benefit from palliative medicine. 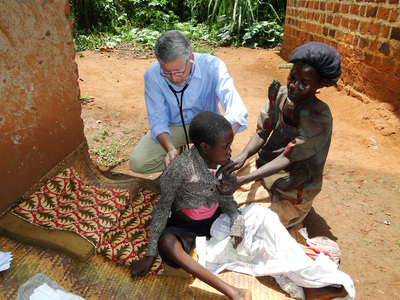 Palliative Care For Uganda improves the lives of the people of rural Uganda, young and old alike. 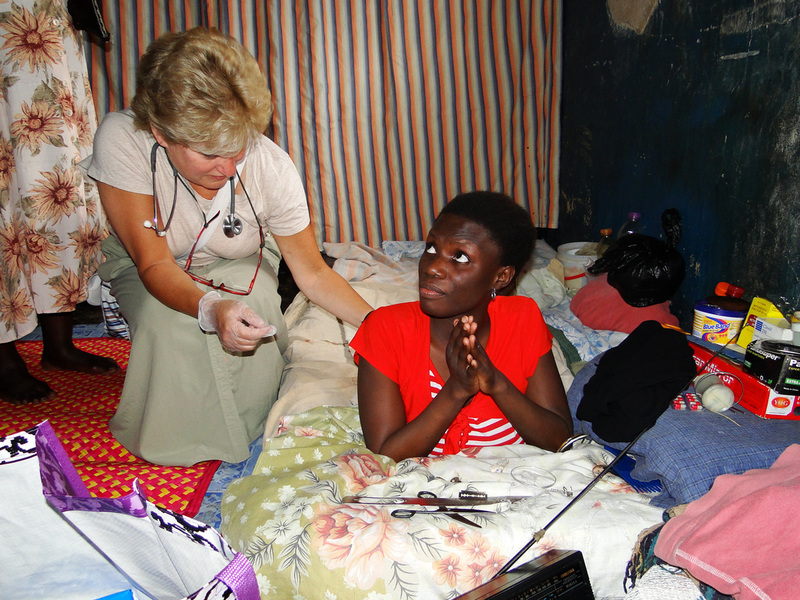 Whether by providing vital medications and supplies, educating healthcare workers in palliative care principles and practices, facilitating patients to come to the hospital or clinic, or transporting healthcare workers out to the isolated rural villages, we are able to help reduce the suffering of these people, regardless of the type of acute and chronic illnesses affecting them. Through community outreach, our team of palliative care providers travel the dirt paths and bumpy roads to reach those in need. Whether treating them in their villages, in their huts, or providing transportation to the hospital, Palliative Care for Uganda gets care to those who need it, regardless of ability to pay.